В Джизане и в других направлениях хуси продолжают насолить саудитам. Что не говори, а пошмалять в никуда арабы любят. Прям эдакая национальная забава. Только аден и пол абьяна за сепаратистами! Коалиция и уничтожение танка хуситов у Ходейды. АКАП отправили заминированного ослика,в сторону хуситов.Правда он не дошел. Коалиция и авиаудары по хуситам. Специалисту отмечают что срок работы устройства никак не мог составлять 20 лет, ибо трекеры типа "OrniTrack" были в то время недоступны и срок их работы не может быть столь велик. Устройство было монтировано на орла в Казахстане в рамках изучения путей миграции одного из 20 видов орлов, которое проводится с 2018г. Как показал анализ треков, орёл пересекал довольно большие расстояния, при этом избегая перемещатся над водными пространствами, побывал в Ираке, Саудии, Грузии и ряде иных стран, причём не по одному разу. Британские исследователи отмечают что орлы в условиях миграции в сутки могут покрывать до 355 км. An unmanned aerial vehicle (UAV) operated by Yemen’s Ansar Allah rebel group (popularly known as the Houthis) has penetrated more than 120 km into Saudi airspace to film a desalination plant on the kingdom’s Red Sea coast. The confirmation of the flight came in the form of aerial footage that was shown by Ansar Allah military spokesman Brigadier Yahya Sari during a 16 March press conference. It clearly showed the Al-Shuqaiq water desalination and powerplant and appeared to be filmed by a UAV equipped with a surveillance payload that can be controlled by operators on the ground rather than one that flies autonomous reconnaissance missions to take images over pre-programmed co-ordinates. 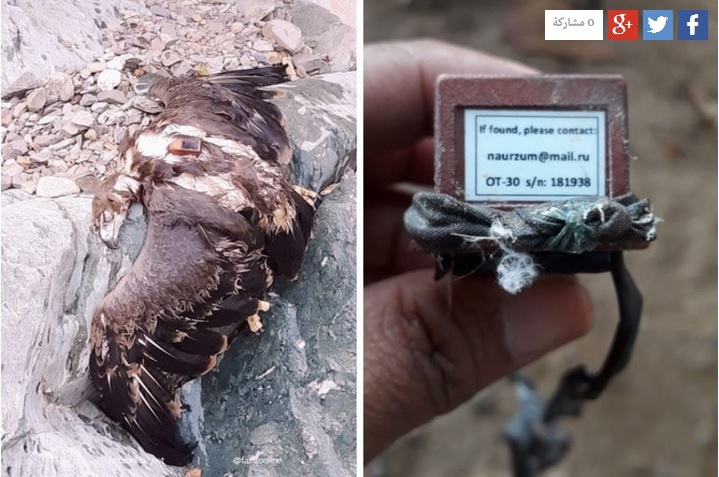 Colonel Turki al-Maliki, the spokesman for the Saudi-led coalition fighting Ansar Allah, displayed in January a photograph of what he said was an Iranian Shahed UAV that was shot down in Yemen. The US government has previously stated that components for Iranian Shahed-123 UAVs – a type capable of carrying out man-in-the-loop missions – were interdicted in Yemen in January 2018. Col Maliki’s briefing also included details of the coalition’s attempts to degrade Ansar Allah’s UAV capabilities, which included airstrikes against seven targets in Sanaa that included manufacturing and maintenance facilities, as well as storage and launch sites. 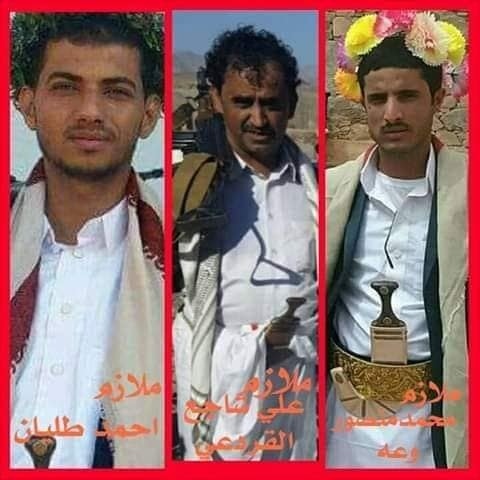 The Al-Shuqaiq plant is 126 km from rebel-controlled territory in northern Yemen. The closest known Royal Saudi Air Defence Forces (RSADF) asset is a Patriot battery located just north of the Red Sea coastal city of Jizan, 90 km southeast of the Al-Shuqaiq plant and orientated to intercept targets coming from the opposite direction. It is unclear when the flight took place, but the Saudi military does not appear to have recently reported intercepting a UAV in the area. The Saudi Ministry of Defence acknowledged that cross-border UAV incursions were continuing to take place when it announced on 8 March that the RSADF had shot down an unidentified aircraft heading towards residential areas in the city of Abha, 150 km north of Jizan.